That was five years ago, when Rushton was 13. 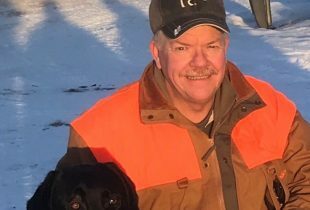 His grandfather, the late Ian Blackie, had invited him to duck hunt at Wallace Marsh, a wetland located approximately 40 kilometres east of Amherst, N.S. From that moment on, “duck hunting was something special that we did together,” says Rushton. Waterfowling isn’t the only passion Rushton inherited from his grandfather. Ian Blackie was a respected member of his community, and of the Wallace DUC volunteer chapter. 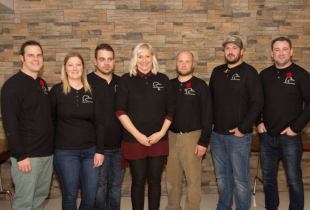 At a 2015 fundraising dinner, the chapter recognized Blackie’s years of volunteerism by holding a moment of silence in his honour, and presenting the Blackie family with a token of remembrance. Rushton was there, alongside his grandmother, to accept it. That night Rushton signed on as a volunteer. It was the first of several life-changing decisions he’d make as a result of his involvement with DUC. 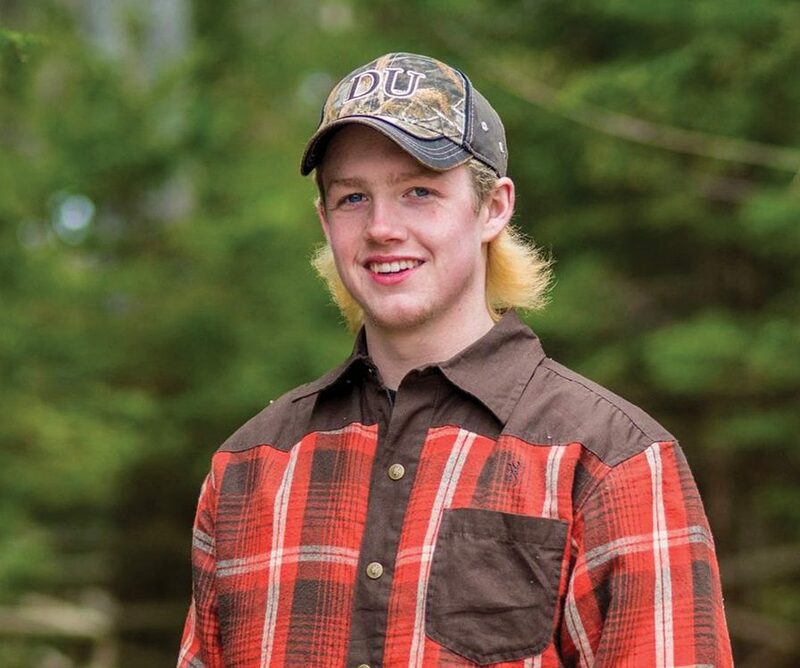 To learn more about the organization, and satisfy a high school requirement, Rushton spent a semester volunteering with the Greenwing Legacy Interpretive Centre at Shubenacadie Wildlife Park. One day, after spending time with DUC conservation specialist Rob Fraser visiting local wetland projects and learning about their benefits, Rushton was inspired even more. Today, the 2016 DUC Nova Scotia Rookie Volunteer of the Year is completing biology and math classes, with plans to study at the Maritime College of Forest Technology. 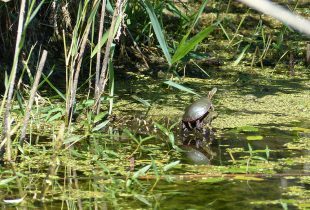 The program he’s considering offers courses on wetland maintenance. “Before I got involved with Ducks I wanted to go into sports management, not knowing what else was out there. But getting outside more, and being more active, and seeing what part I can play in helping the natural environment…that’s what I really want to do,” says Rushton.